4. T, C., M, H., T, R., & A, I. (2011). 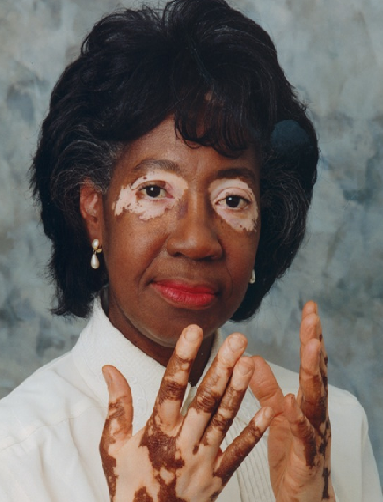 Dead Sea climatotherapy for vitiligo: A retrospective study of 436 patients. Journal of the European Academy of Dermatology & Venereology, 25(8), 959-963. The main consumers are mid-aged woman who use the cremes and soaps in order to make their skin more youthful and more attractive, some of the products which they are using are mud masks which absorb all the dirt and fat from the skin and moisturizer which helps bring the skin more glamorous look. The second group which uses the products is the “Ill” who need to consume medication which are being produced from the Dead Sea. As mentioned before, it is scientifically proven that the Dead Sea can cure variety of Dermatological and Rheumatically daises or at least relief the symptoms. Nowadays with the progress in the 21st century the man doesn’t need to be a macho any more, but a metro-sexual man who takes care of him self and way he looks is becoming more socially acceptable. The market will Develop into different audiences. Beside approaching a new gender, the companies might also introduce themselves to new nations such as Asians. New markets will demand new adaptations and new products due to the cultural differences and demands,and especially lower prices in poor countries to reach and benefit the not so well paid. 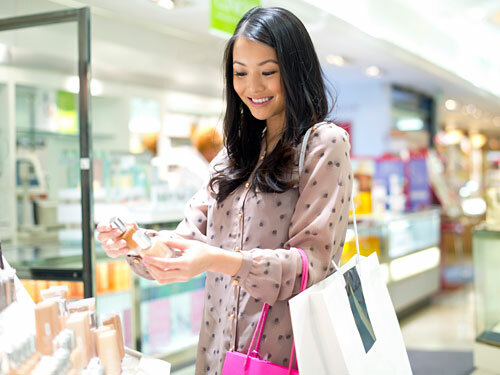 The Asian market is still doesn’t have a big part in the market but it will grow bigger, as it slowly adapts the western aspects of beauty. Consuming the products from the Dead sea might be beneficial to the companies, but it is not the situation the the world’s wonder, the consistent extraction of its resources brings it to a no return point, when it will evaporate and all will left is a dry basin. An optional suggestion will be to promote the companies in devoting part of their profits in order to rebuild and reconstruct the beaches and the communities who work and support these factories. Second option would be to promote the arrival of tourists to The Dead Sea and by that developing the local tourism and a minor benefit of buying those products in a cheap price before going home. 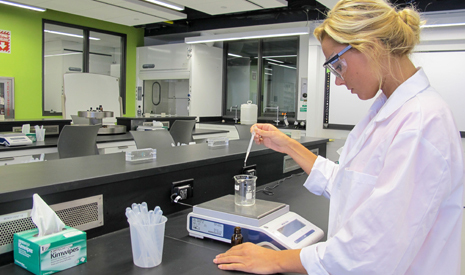 The Cosmetics companies are promoting its products in a variety of ways. The most known one is using models and celebrities in television. Every prospected buyer needs credentials that the product will be able to relief his Acne,Psoriasis or Arthritis. Thus, the consumer will seek for scientific and medical approval as demonstrated in section: “2. Research”. 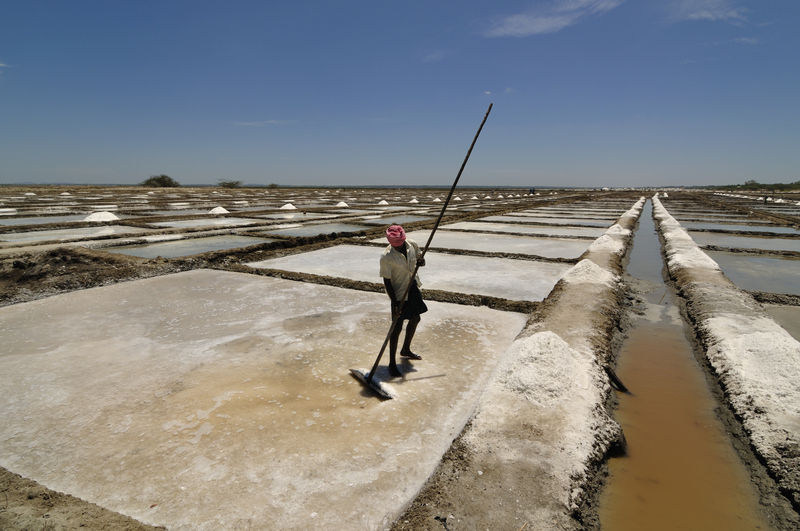 The factories and manufacturing companies offer their products as a wholesale, giving the opportunity to a person buy large stock of the special mud or sea salt, the prices which we are discussing may reach up to thousands of dollars and the amounts are in barrels. Different option is selling the finished product in a small package ready to be consumed. A major difference in the aimed market is between Israel and other countries ,mainly the western which promotes beauty and looks in significant importance. 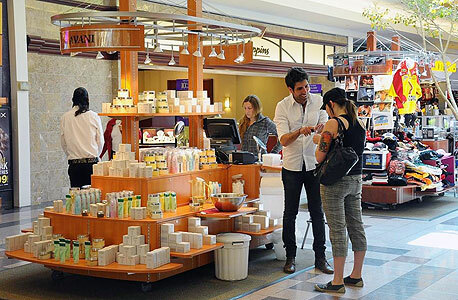 The market in Israel knows all about the beauty care products and even comes for a vacation in the resorts on the dead sea, which leads the acceptance of the products as folk,where you can buy those products in the local supermarket relatively in a low price. On the contrary, in different countries abroad the main market is high socioeconomic market which mainly consists of well paid mid aged women. The beauty care products are marketed and considered as a privilege. Almost every large manufacturing company opened its stores abroad and call themselves as boutiques.Being mainly built on expensive main boulevards in important cities around the world. Which lead to an increase of up to 4 times higher price. The western culture promotes “shopping” as a leisure activity which brings satisfaction and joy to the consumer. Leading to more chances a customer will buy these boutique products. An Israeli website “Bizportal” (2012) stated that the largest company and producer of Dead Sea products “ahava” asked for help from the American company Goldman Sachs for help improving its market abroad. Since most of the profits for these companies arrive from abroad due to taxes and exchange rate, it seems like a smart step to do. 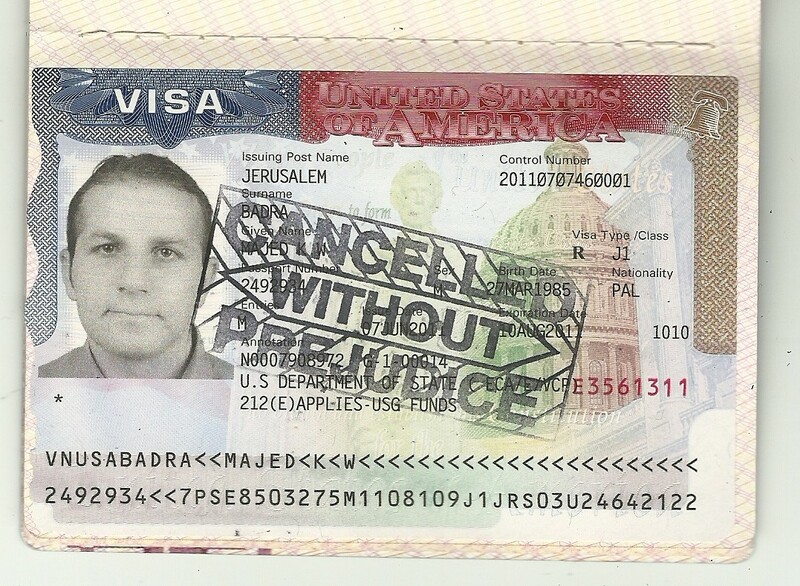 Selling Israeli Products abroad may sometimes lead to political conflicts. 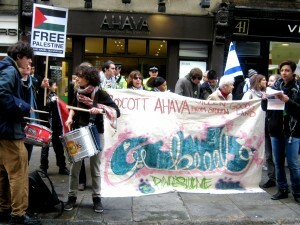 For example it is not rare to see Muslim and pro -Arab protesters near such store claiming to Boycott the products. 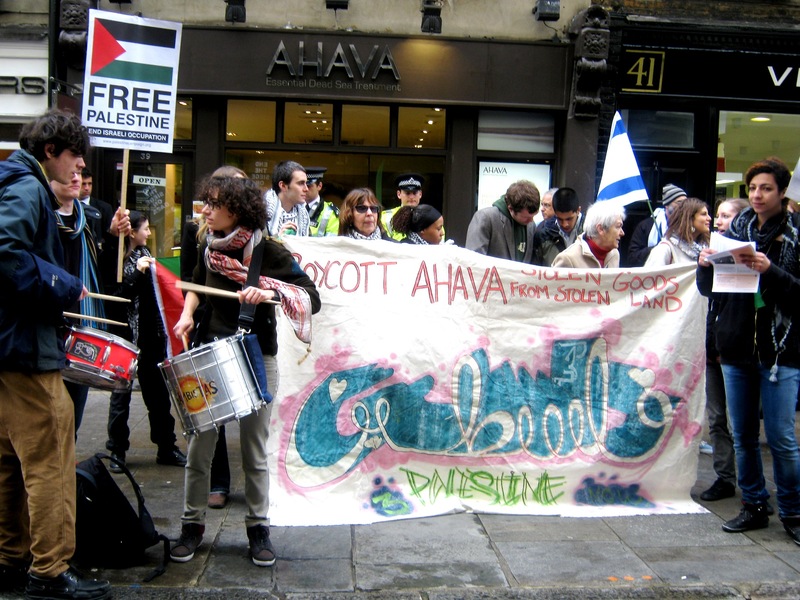 Their main argument is that Israel is using other people’s resources and preventing them getting the profit. 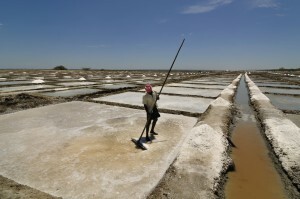 However, The Palestinian autonomy has its own part of the Dead sea and they can produce their own products. So those protests and violent conflicts serve only political purpose. Apparently the local immigration police is doing there important job and putting its hands on many illegal workers, sending them home, or even worse a fine with a black stamp in the passport which means that they are not allowed to enter the country. 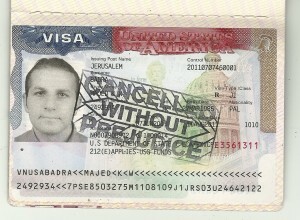 Even though the U.S and Israel have strong political connections the U.S still demands a visa for Israelis.As mentioned above, this large scale phenomenon even caused the embassy not giving every young person who sincerely wishes to travel the country a visitor visa because many others have misused it. 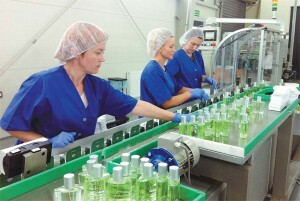 After the factories got the sheet with the needed data and information needed to produce the Cosmetics product, they put it on the manufacturing line. In order to get the precise amounts of ingredients in each product the production line is mainly automated and barely demands any human intervention. 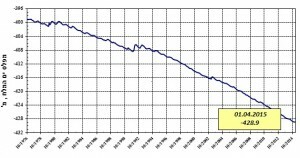 This phase has the lowest amount of work needed for humans,mainly because today all the factories are modern and mechanized, leaving not many options for the uneducated people to work at. After the product is being formed in either the state of solid or liquid soap, mud or shampoo it is being packed and labeled. Almost every consumer is looking for the label “FDA approved” which means that the product has been approved as safe to use, it causes the factories to hold a group of workers who check the quality of the product, either damaged or expired. In the process where it is required an intervention of the human hand it is mainly for simple work as packaging. The locals who work in those “simple” works of packaging and quality control are local residents of the Dead Sea villages and mainly women who don’t have many other options to work at , since The Dead sea doesn’t have major cities. On the Contrary, the professionals who work as scientists and production managers are mainly highly educated man with a high socioeconomic status who live in expensive villages surrounding the Dead Sea(” Toegel G, 2011″). 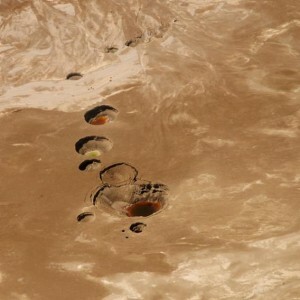 The first action the factories are taking is extracting the minerals and mud from the sea. The factories are building small shallow pools on the southern part of the sea. The Sea has become separated into two parts connected by a small water pass due to an overuse and evaporation of its water. The southern Part is more preferable to build those pools since the natural physical characteristics don’t require as much work as in the northern part. 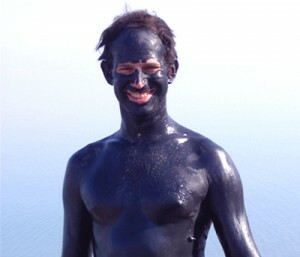 A description on how the Mud is being naturally produced by the website “Seacret”: “The mud is produced from the banks of the Dead Sea has become famous around the world because of its healing capacities in stress relief, releasing painful muscles and healing rheumatic pains. The organic mud, black in color (which in its natural form is characterized by a sharp smell) is made up of layers of the mountain soil and silt from the waters of the Jordan River and the springs, and it has sunk deep into the lake”. 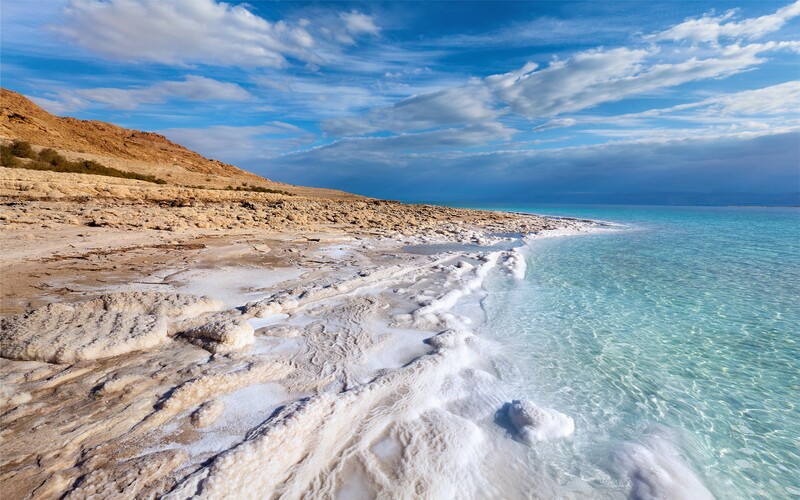 The strong smell is due to the high amounts of Sulfur, one of the many minerals in the area.Thea Dead sea has over 300 sunny days per year, along the hot climate and scarcity of rain in the desert bring the water to fast evaporation. This natural process saves the factories another step of extracting the minarets by saving them the time to artificially evaporate the water. All is left for the workers to do is bring a shovel and a bulldozer and bring the hard soil to the next step of processing. However, There has been a bad side to this act of extraction which is overuse and degradation of the soil. 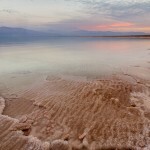 The dead sea has lost almost 30 meters of its sea level for the past 40 years (“Israeli water authority”). The fast lose of the sea level is because Israel is using its main water drainage the “sea of Galilee” as a source of fresh water for the entire nation. 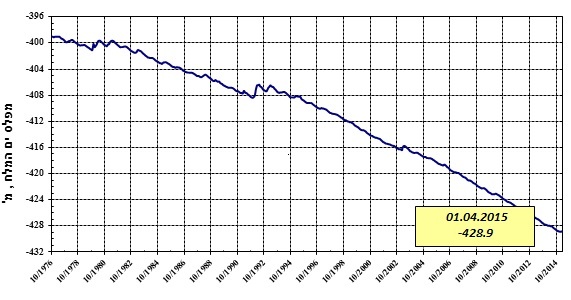 The climate change bring less and less rain to the area to help rise its sea level. When the soil loses its moisture it is left with high concentration of salts in it,thus, becomes dry, hard and breakable. It leads to another dangerous situation: the creating of sinkholes ,one can simply walk along the coast and fall dozens of feet down the earth,literally “being swallowed by the earth”. For the past 15 more than 1000 such sinkholes have been created and demanded the lives of several people. Nevertheless, there is a light point by the end of the tunnel, just few months ago Israel and Jordan have signed a a contract to revive the sea with an infrastructure which will bring fresh water from the Red sea from the south to the Dead sea in the North. (Suleiman Al-Khalidi,2015).